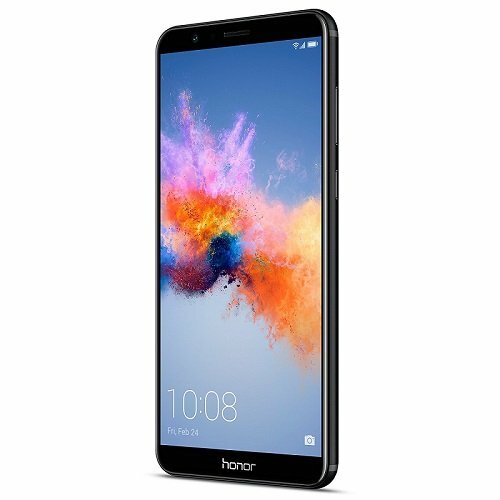 The recently launched Honor 7X has attained great success in the US. Just three days after it was released on Amazon not long ago, the phone topped the online retailer’s best-selling list. It’s no wonder, as the Honor 7X seems to be a great value for money. So should you get it? Or should you look somewhere else for a budget phone with a sleek 18:9 display? 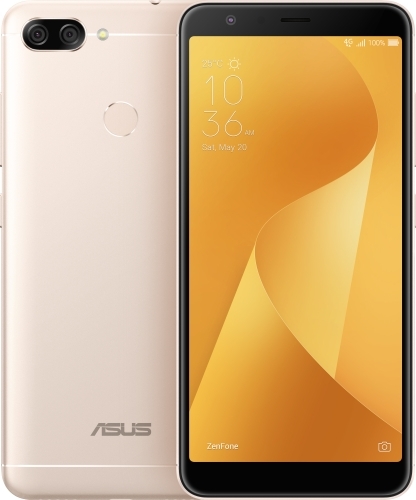 ASUS, for example, will soon be bringing to US shores the Zenfone Max Plus (M1) – a middle-ranger with a pretty solid spec list. Both smartphones are mid-range smartphones offering the modern 18:9 aspect ratio display and have aluminum bodies that look quite premium. They are a real treat to behold. 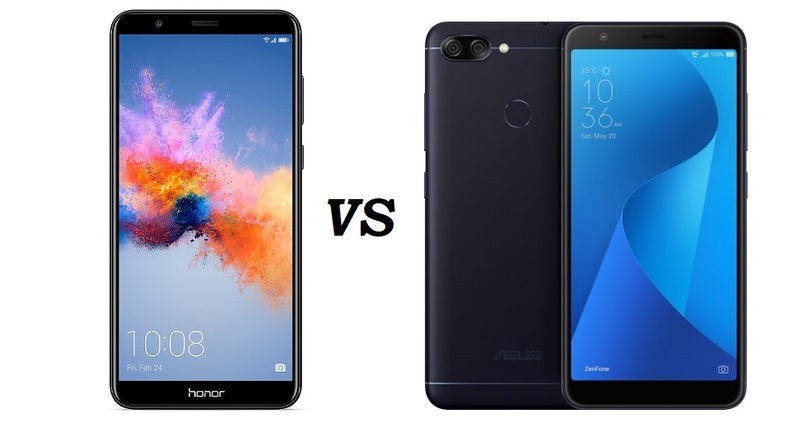 The Honor 7X boasts a 5.93-inch IPS LCD display with 1080 x 2160 resolution (407ppi), while the Zenfone Max benefits from a slightly smaller 5.7-inch display with same FHD+ resolution (424ppi). The two models have their fingerprint sensor located on the back and retain the 3.5mm headphone jack. Hurray! Power comes to the Honor 7X via an octa-core Kirin 659 processor clocked at 2.36GHz aided by 3GB of RAM and 32GB of expandable storage (up to 256GB). 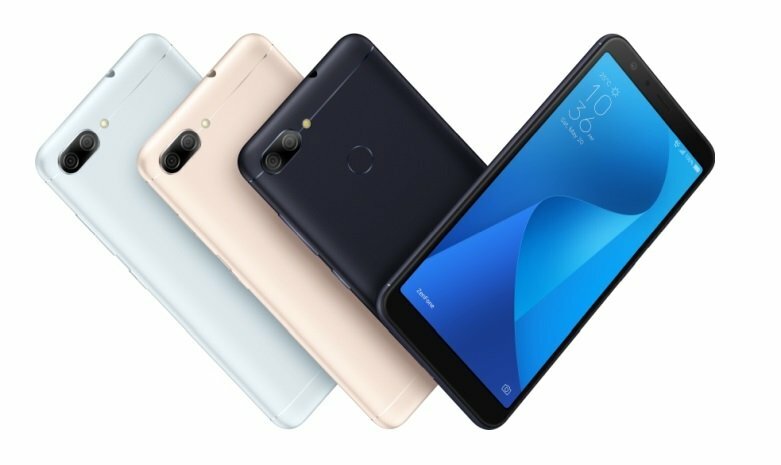 The Zenfone Max Plus (M1) for its part, takes advantage of an octa-core MediaTek MT6750T clocked at 1.5GHz, as well as 3GB of RAM and 32GB of built-in storage (expandable up to 256GB). Judging by the specs on paper, the Honor 7X might be a bit snappier than the Zenfone Max Plus (M1), but the differences shouldn’t be too noticeable. 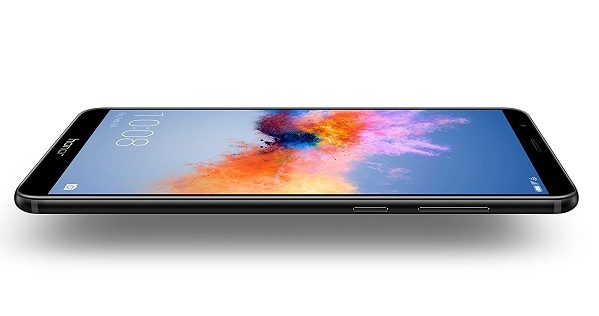 One of the biggest advantages of the Zenfone Max Plus (M1) is that it has a large battery – a 4,130 mAh one to be precise – which, as ASUS promises, will be able sustain up to 13 hours of video playback and 21 hours of web browsing over Wi-Fi. As for the Honor 7X, it relies on a smaller 3,340 mAh battery, but it should be more than enough to sustain a full day of use. Most unique among mid-rangers, the Zenfone Max Plus comes equipped with a face unlock function that will allow users to unlock their device by looking at the camera. Honor too has promised the Honor 7X will get a similar feature via an OTA update in Q1 2018. Not for the not so great part, the two smartphones run Android 7.0 Nougat out of the box and there’s no word when they might be getting Android 8.0 Oreo. Hopefully, they will at some point! Both phones are dual camera devices. 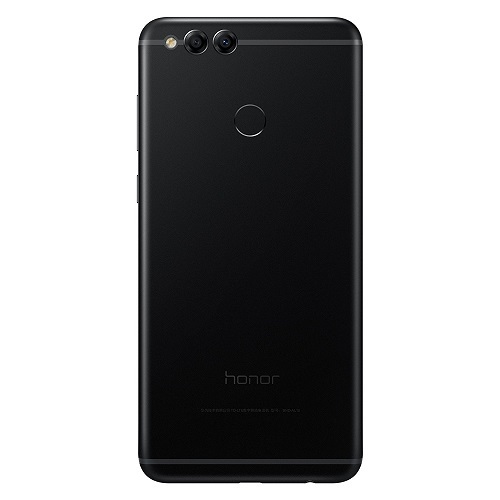 The Honor 7X boasts a dual 16-megapixel + 2-megapixel with phase detection autofocus, LED flash on the back, while the Zenfone Max Plus (M1) has a better equipped 16-megapixel + 8-megapixel duo with phase detection autofocus and LED flash. Selfies on the Honor 7X are handled by an 8-megapixel front-facing camera, but selfie lovers might prefer the Zenfone Max Plus due to its superior 16-megapixel front-facing camera. Customers taken with the Honor 7X can grab the phone from Amazon right now for $199 a pop. As for the ASUS Zenfone Max Plus, it’s a bit more expensive – at $229 – but it has a bigger battery and better cameras (at least on paper). 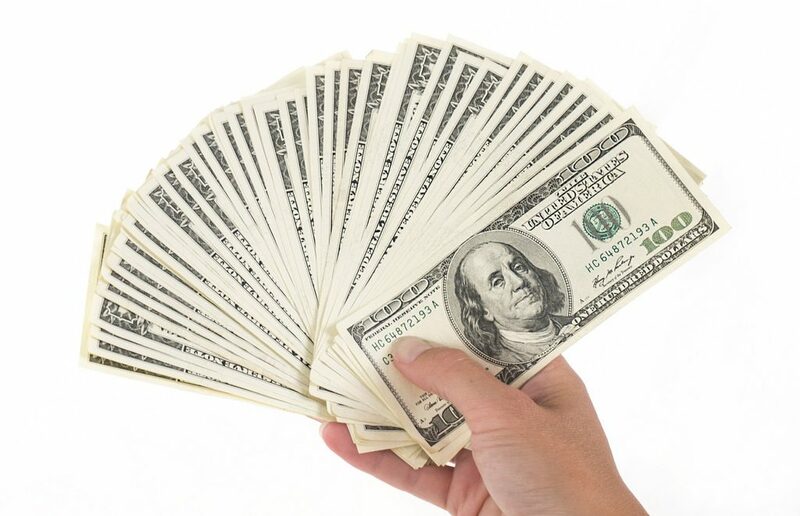 Interested parties will be able to buy it in February.